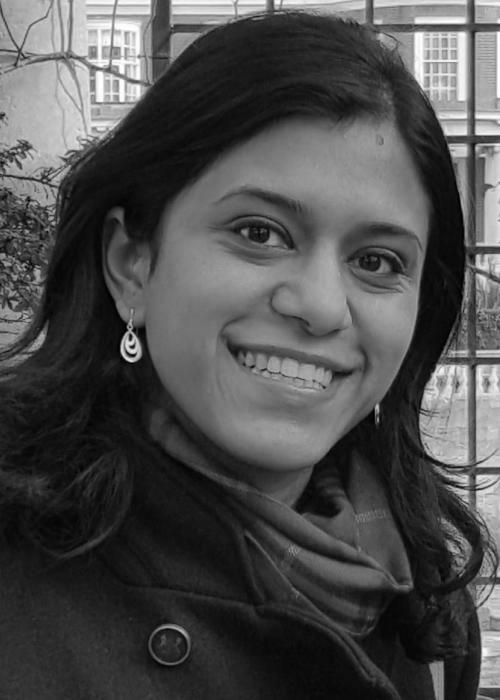 Mahreen Mahmud is a Postdoctoral Research Fellow in Development Economics at the Blavatnik School of Government and the Centre for Studies of African Economies. At the Blavatnik School, she is involved in the supervision and development of Randomised Control Trials looking at the economic effects of psychological interventions, such as goal-setting and mental health programmes, primarily in developing countries in Africa. She is working with Kate Orkin to set up a programme of research at the intersection of social psychology and economics. Mahreen has a PhD in Economics from the University of Kent and MSc in Finance and Economics from the University of Warwick. Between 2009 and 2012, she worked as a Research and Teaching Fellow at the Centre for Research in Economics and Business, Lahore School of Economics and also consulted for Innovations for Poverty Action in Pakistan. She works on topics related to development economics and has a particular interest in microfinance and behavioural economics on which she has ongoing field projects in Pakistan.